For those unfamiliar, New Jersey has been a leader in implementing strict DWI punishment. Convictions for even first time offenders carry mandatory license suspensions of up to one (1) year, ignition interlock device installation and possible jail time. Moreover, neither the municipal court nor the New Jersey Motor Vehicle Commission will provide you with a “work license” so that you can commute to and from work during the suspension. If you hope to obtain a dismissal or downgrade of your DWI charges, it is imperative that you consult with or retain an experienced Burlington County DWI lawyer. Challenging the foundational elements of the Municipal Prosecutor’s can result in positive outcomes in your case. Our attorneys have been appearing before New Jersey Municipal Courts on thousands of cases. If you or a family member have been arrested and charged with a DWI, DUI, Refusal to Submit to a Breath Sample, CDS in a Motor Vehicle or possession of drugs in Westampton, contact the attorneys at Proetta & Oliver. For an immediate consultation with a Westampton NJ Defense Lawyer, call (609) 850-8284. The initial consultation is provided free of charge. 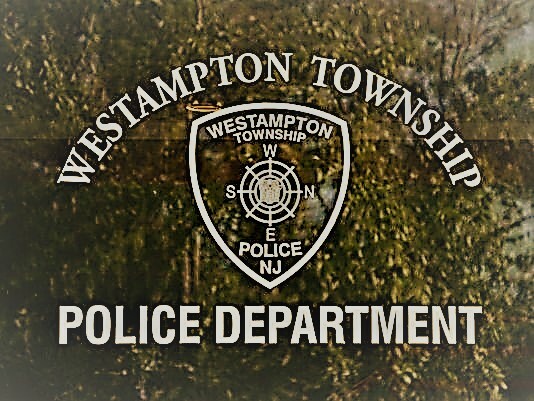 Our Westampton Municipal Court defense attorneys possess the local insight and legal experience necessary to handle your Westampton DUI charges. One of the firm’s founding partners taken the opportunity to become certified as an administrator of the Standardized Field Sobriety Tests and Alcotest Machine. Both of these tests are what police and prosecutors rely upon in DWI cases. These credentials are possessed by less than 1% of attorneys in New Jersey. For more information on our specialized training or a consultation, please contact us at (609)850-8284. 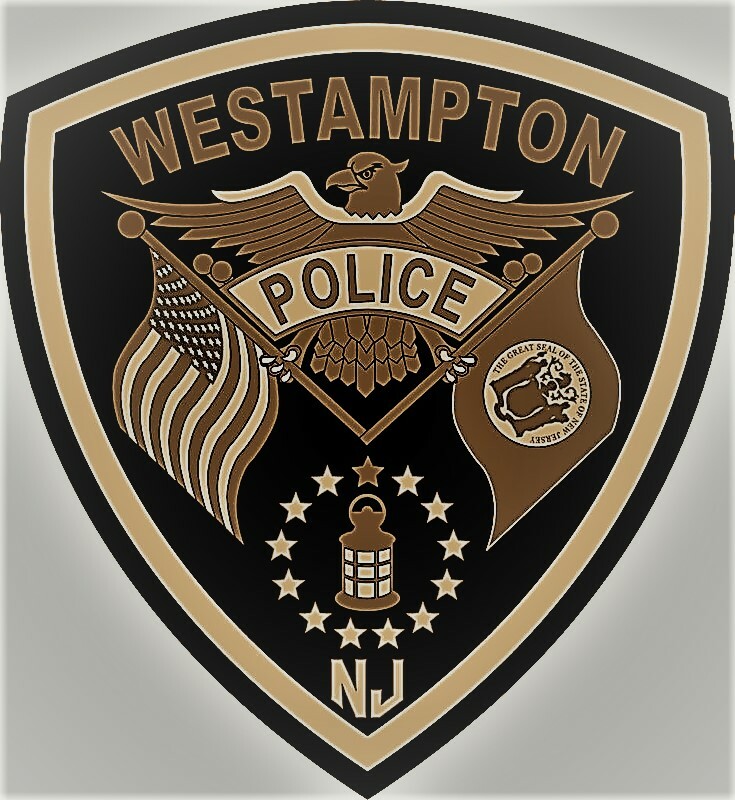 Where is the Westampton Municipal Court? For more information on the location and personnel of the Westamwepton Municipal Court, please see here. What are the Penalties for DWI Charges in Westampton, NJ? If convicted of a DWI in this scenario, you are facing court fines and fees of roughly $1,100; yearly surcharges of $1,000 for three (3) years from NJ MVC; Up to 30 days in the Burlington County Jail; a mandatory seven (7) to twelve (12) month license suspension; 12 – 48 hours in the Intoxicated Driver Resource Center. Also, if your BAC reading is above a .15%, then you will face a mandatory installation of an ignition interlock device on your vehicle for the period of suspension and an additional six (6) to twelve (12) months after restoration. If convicted of a DWI in this scenario, you are facing court fines and fees up to roughly $1,500; yearly surcharges of $1,000 for three (3) years from NJ MVC; Mandatory incarceration in Burlington County Jail up to 90 days; a mandatory two (2) year license suspension; 12 – 48 hours in the Intoxicated Driver Resource Center; mandatory installation of an ignition interlock device on your vehicle for the period of suspension and an one (1) to three (3) years after restoration. If convicted of a DWI in this scenario, you are facing court fines and fees up to roughly $1,500; yearly surcharges of $1,500 for three (3) years from NJ MVC; mandatory incarceration in Burlington County Jail of 180 days; a mandatory ten (10) year license suspension; 12 – 48 hours in the Intoxicated Driver Resource Center; mandatory installation of an ignition interlock device on your vehicle for the period of suspension and an one (1) to three (3) years after restoration. Can I Get My DWI Expunged? No. New Jersey does not permit expungements of traffic violation. Because DWI charges fall under 39:4-50, they are treated as traffic violations and not criminal violations (as is the case with other states). What is a 10 Year Step-Down for a DUI? In New Jersey, you may be permitted to a reduction in your DWI Penalties if it has been ten (10) years since your previous violation. Specifically, if you are facing a second offense DWI and it has been ten (10) years since your first offense the court may permit sentencing in accordance with first offense penalties. The difference here could be significant as a second offense a two (2) year license suspension and a first offense may only carry a three (3) month license suspension. It should be noted that in this scenario, a future offense would be treated as a third offense and not a second, for purposes of sentencing. At Proetta & Oliver, we understand the headache and drama that a DWI or DUI offense can cause. For most defendants, the thought of an extended license suspension or jail time is enough severe anxiety. Additionally, most jobs require that you have access to a car. A DWI conviction and subsequent license suspension could cost you your job and threaten your ability to provide for your family. If you or a loved one are facing drunk driving charges in Westampton, contact the DUI trial attorneys at Proetta & Oliver. Our firm attorneys have handled thousands of DWI cases during our careers and will gladly consult with you on your pending matter. For an immediate consultation, please contact our Office at (609) 850-8284.